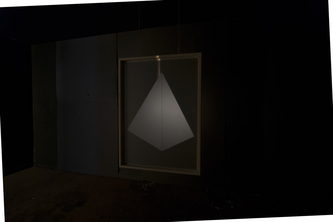 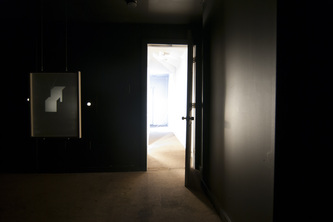 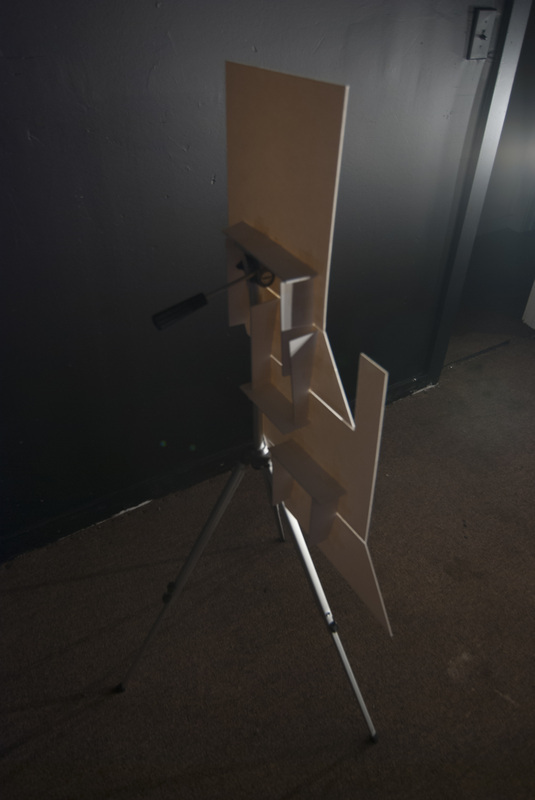 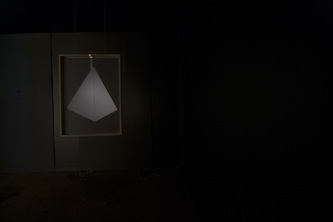 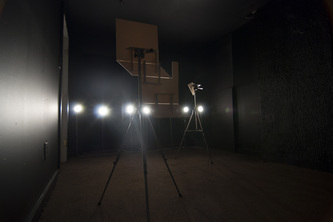 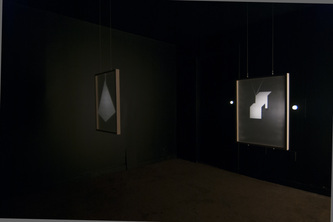 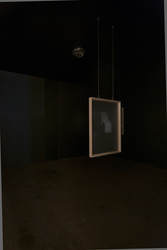 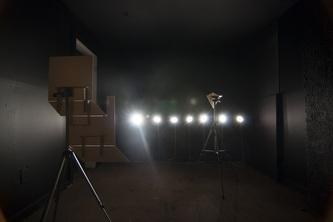 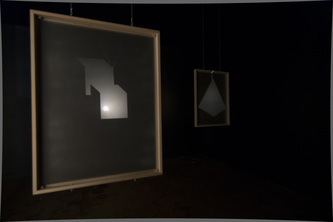 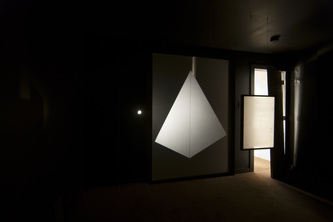 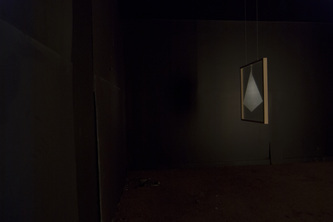 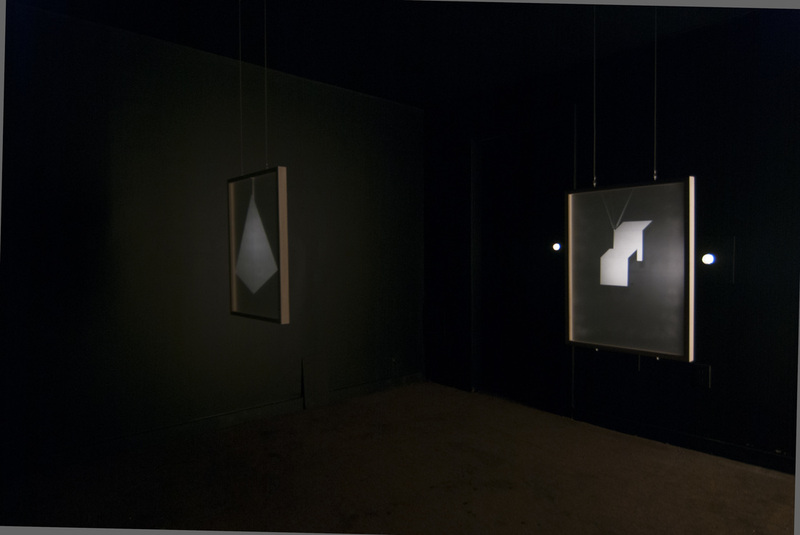 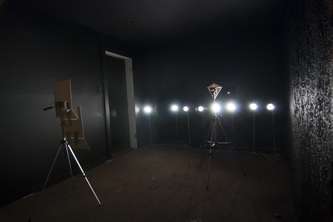 installation views from the proper organ of vision, exhibited with many thanks to rooms to let. 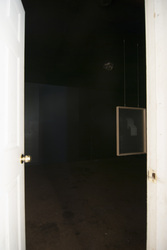 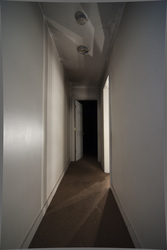 rooms to let is a project by local artist, melissa vogley-woods that offers artists unique locations to create site-specific installations within vacant homes. 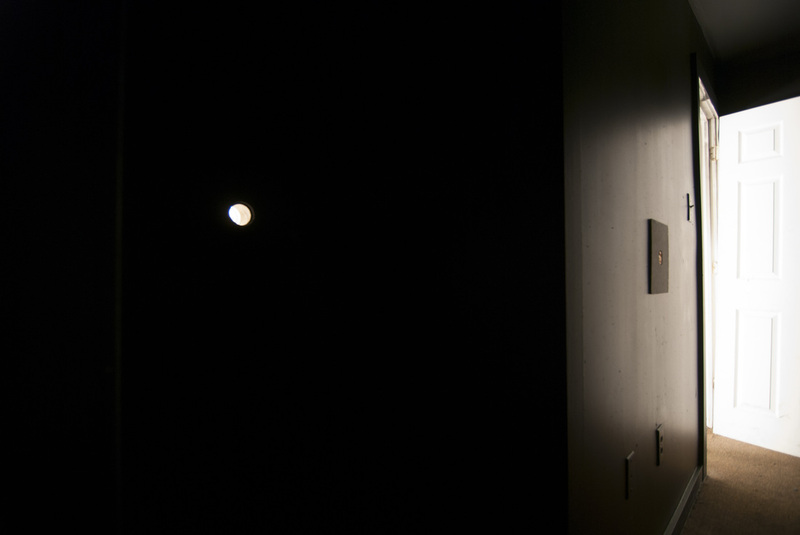 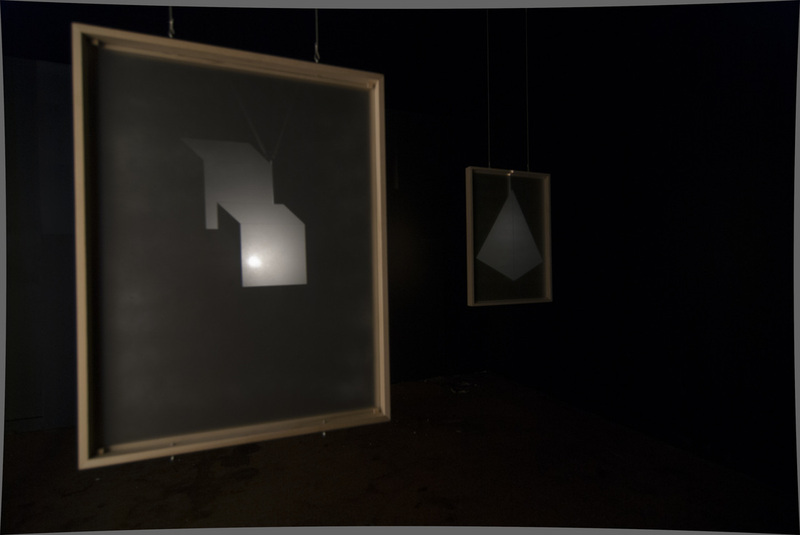 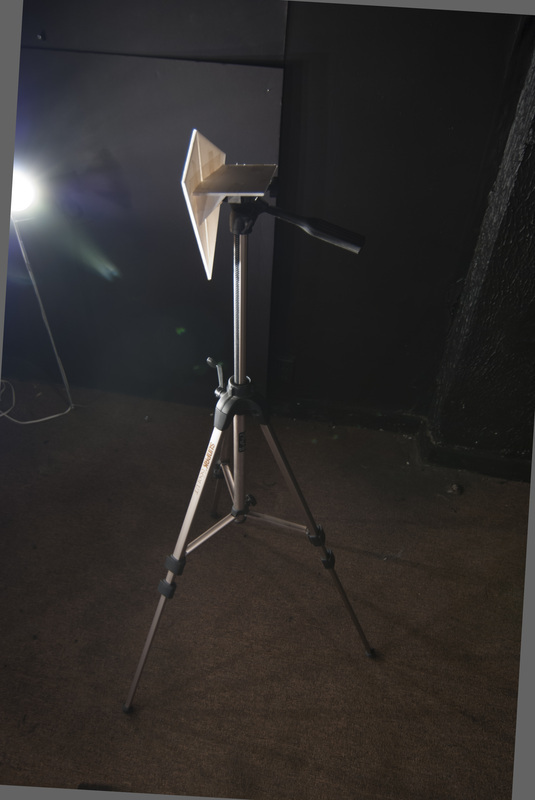 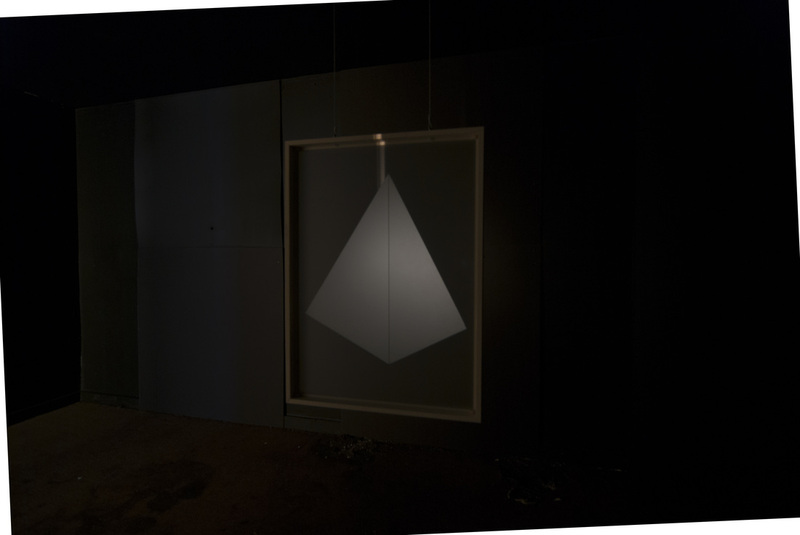 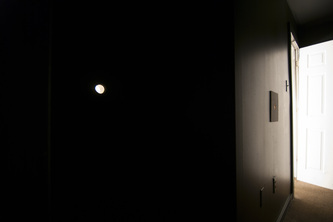 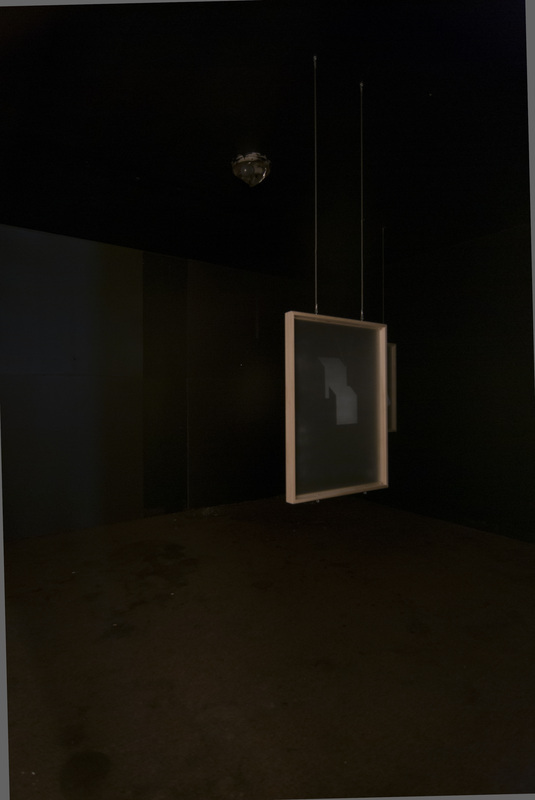 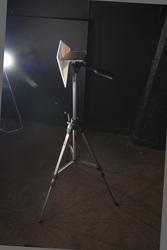 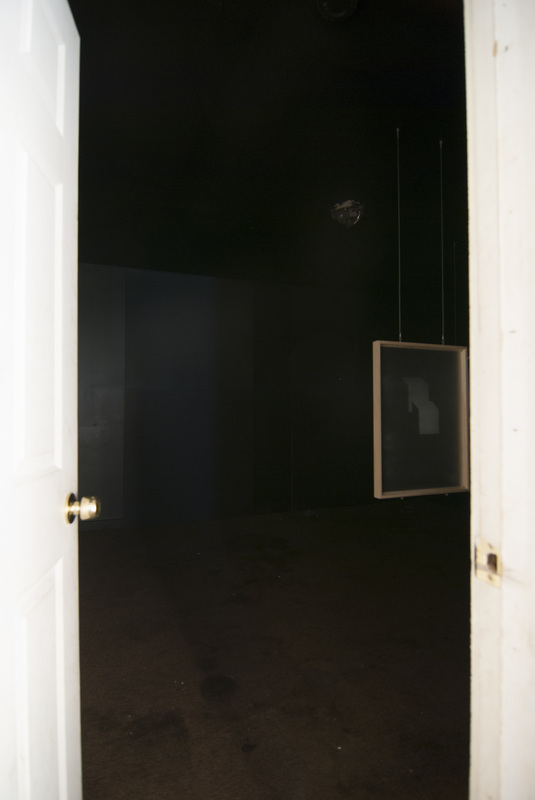 using two adjacent rooms i created a camera obscura using light, double convex lenses, frosted glass, matboard and black paint. this is evidence of the result.